This is the missing little feature in Mac that Apple doesn’t want to add it? In Windows, you can just check the show hidden files and folders in File and Folder options. 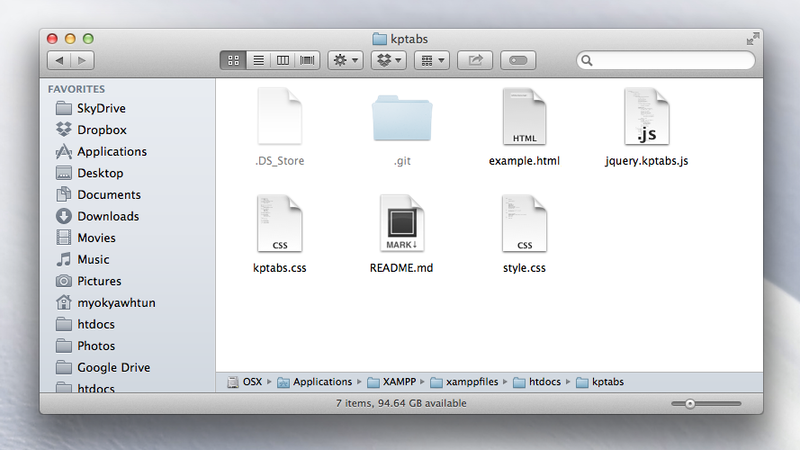 In order to see hidden files and folders in Finder, open the Terminal from Applications->Utilities->Terminal. Type the following command line. To hide the files and folders back, just set it to NO. I hope this help.